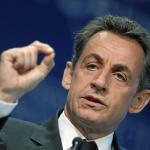 In what seems to be a U-turn on his previous stance, “Les Républicains” leader Nicolas Sarkozy has announced that he is prepared to reconsider the legitimacy of the principle of the “droit du sol”. The “droit du sol” grants French nationality to those born on French territory and who have lived in the country for five years since the age of 11. The proposed reform regarding this principle is one that Marine le Pen’s Front National has been fighting for over 25 years. In its 2012 manifesto, the FN declared that the droit du sol should be abolished. Sarkozy, in the same year, stated “I am in favour of keeping the droit du sol. We shall keep it. My opinion has been consistent, even when it has been controversial. The droit du sol is France”. The former President’s apparent change of attitude might be a strategic one. In order to regain the support of former party supporters who have now decided to vote for the FN, Sarkozy could be trying to adopt some of Marine Le Pen’s party policies. The move emulates one we witnessed in the run-up to this year’s general election, with David Cameron’s Conservatives worried by Ukip’s rise in popularity - caused by right-leaning Tory voters to declare their support for Nigel Farage’s party - and deciding to adopt the notion of an EU referendum in order to win over those voters. Mr Cameron’s suggestion to hold a referendum on Britain’s membership of the EU by 2017 was one that proved controversial, as the PM had said back in 2005 - when he was chosen as the party’s new leader - that the Conservatives should stop “banging on” about Europe. However, despite the controversy that surrounded it, the move seemed to pay off for the Tories (they lost only one seat to Ukip) and their leader, as they obtained a slim majority in the election with 331 seats - 326 seats needed. LR President Nicolas Sarkozy has spotted a window of opportunity. The 2017 French election is predicted to be a tight one and will be won on small decisions and by small margins. 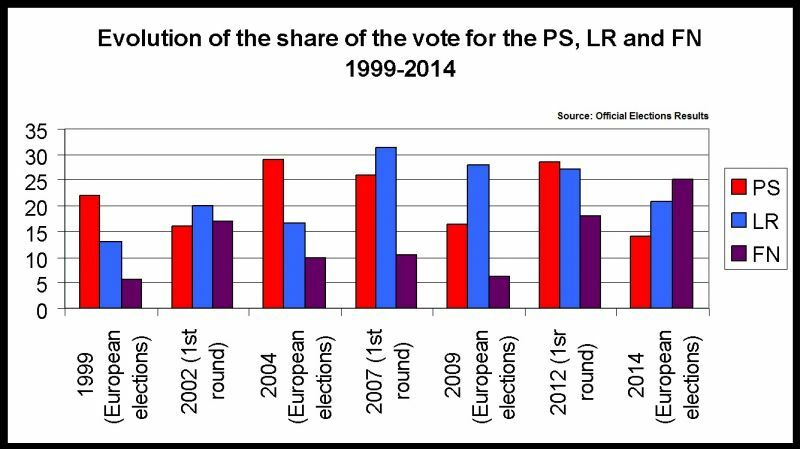 Winning over former voters - who now support the Front National - could prove decisive and help the “Républicains” claim victory. However, the decision to question the “droit du sol” could also have the opposite effect for the LR and Sarkozy. Centrist party supporters might feel that the party is moving too far to the right and choose to support another candidate closer to their political opinion. This would benefit the LR’s rival party, the Parti Socialiste. The PS, predicted to nominate Manuel Valls as their candidate for the election, would receive a share of the support of dissatisfied voters who previously backed Nicolas Sarkozy and his party. Valls, France’s Prime Minister, is considered to be on the right of the Socialist party, and is therefore a centre-left politician. If centrist LR voters felt that the party was moving too far to the right, they might instead support the Prime Minister. Another factor that Mr Sarkozy must consider is the unity of his party. It is clear that inside “Les Républicains” opinions are divided. Some believe that the “droit du sol” is a fundamental principle, and that those born in France have the right to call themselves French. Others argue, similarly to the FN, that granting French nationality cannot become an administrative formality given that it is an honour (as put in the Front National’s immigration policy). Leading LR figures, such as presidential hopeful Alain Juppé, are against proposed reforms or even the total abolition of the “droit du sol”. The former President’s move might challenge the party’s unity, sending a poor message to the French electorate. either he wins over right-leaning voters, potentially helping him claim victory in 2017.
or he risks breaking the unity of his party as well as lose the support of centrist LR supporters.